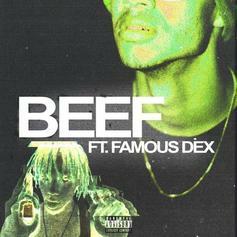 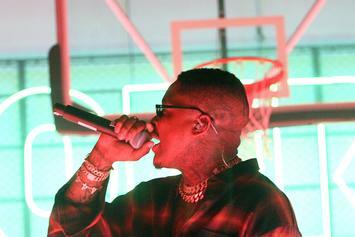 Young Preach Taps Famous Dex For A Study In "Beef"
Young Preach and Famous Dex come through with a cautionary tale. 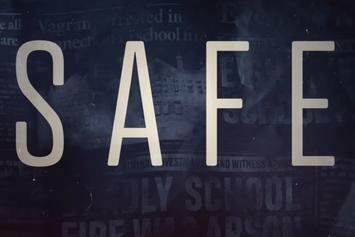 Michael C. Hall Discusses His Upcoming Netflix Drama Series "Safe"
The actor is gearing up for another episodic television adventure. 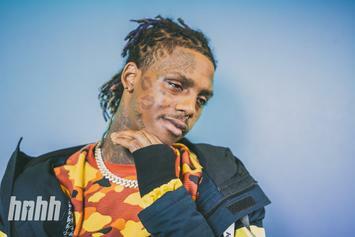 Famous Dex Shares Album Cover For "Dex Meets Dexter"
Famous Dex channels Multiple Man on his new "Dex Meets Dexter" album cover. 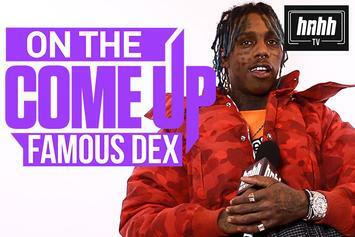 Dex and Dexter hit the studio in new "Dex Meets Dexter" teaser. 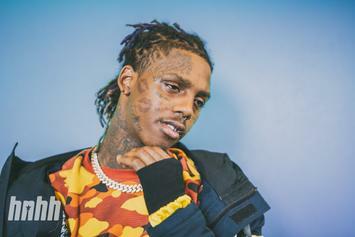 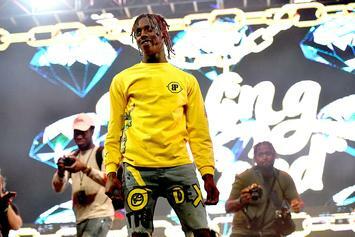 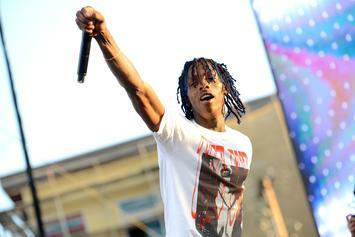 Famous Dex shares an interesting connection between Lil Uzi Vert and Rich The Kid in "On The Come Up." 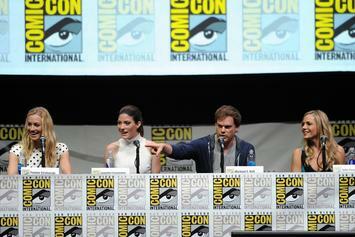 A viral poster for "Dexter" season 9 has been making its rounds online. 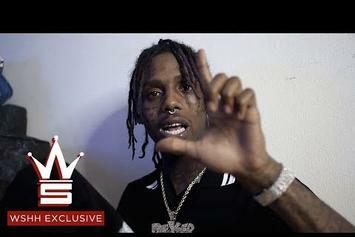 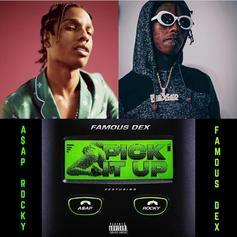 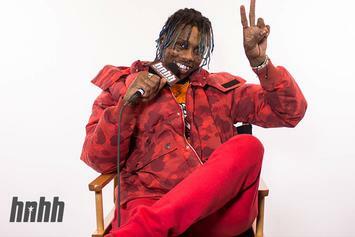 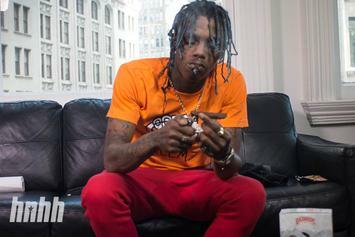 Famous Dex And A$AP Rocky Play With Fire On "Pick It Up"
Famous Dex comes through with two-part new video. 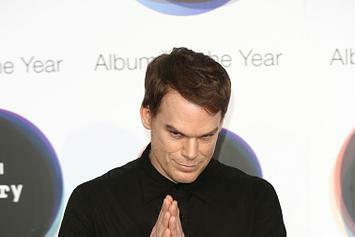 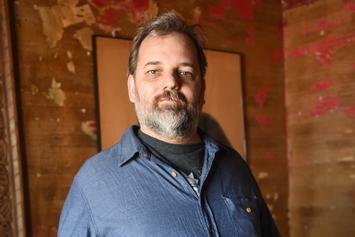 The XXL Editor-In-Chief explains the Dexter snub.